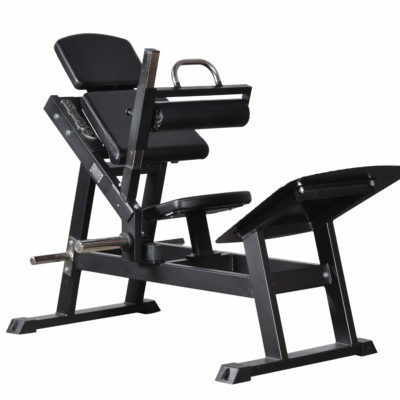 This is a fun and effective machine that makes everyone want to start exercise abs. 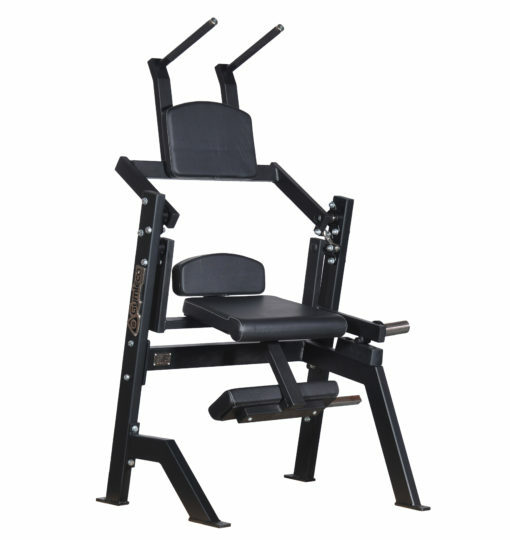 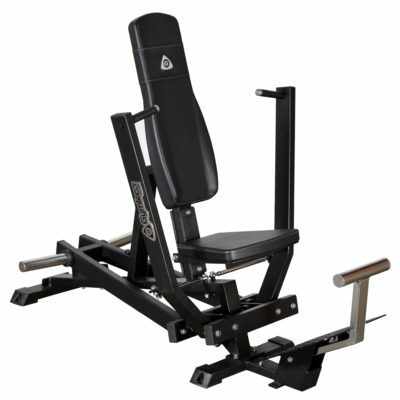 The machine has a sophisticated design that suits all sizes. It releases the hip flexor muscle and stabilizes and relieve your back in an anatomically correct way. 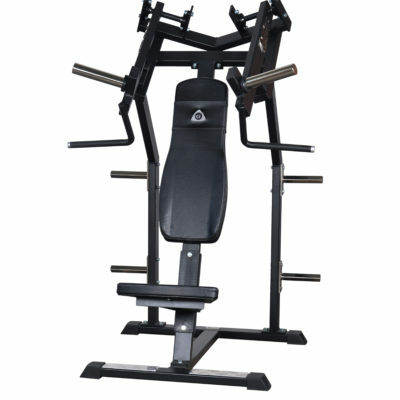 The machine is comfortable and does not have any pads pressing against the chest.